When the vino is gone, let there be light! 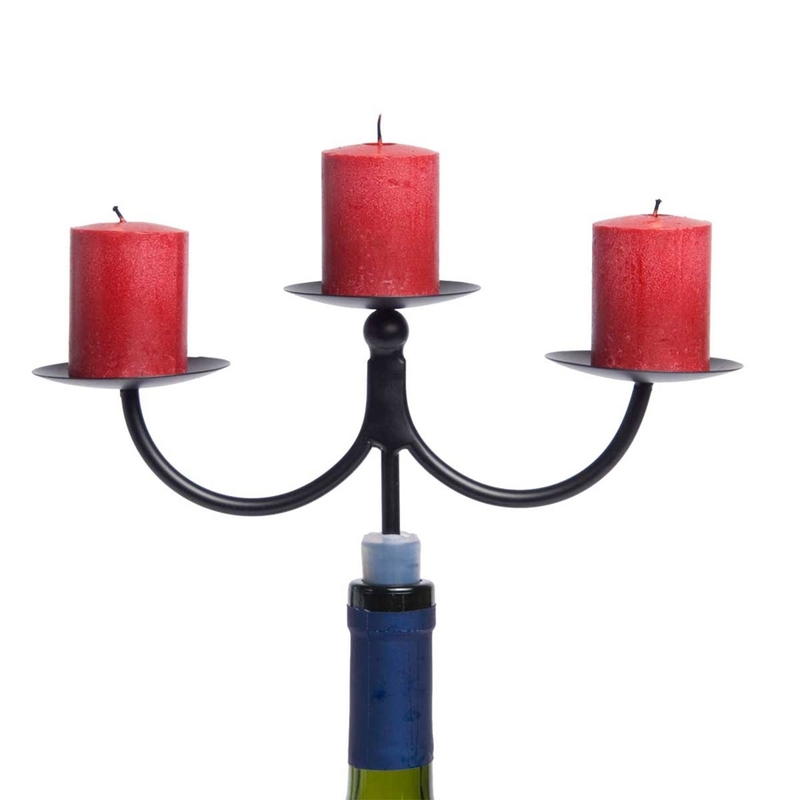 Turns an empty wine bottle into a whimsical candelabra. Suitable for use with votive candles and small pillars. Candles not included.